Awesome stickers, each and every month in the mail! Gift the children in your life amazing stickers and the joy of receiving fun in their mailbox! Collect them, send them, decorate your calendars, agendas, snail mail and more! 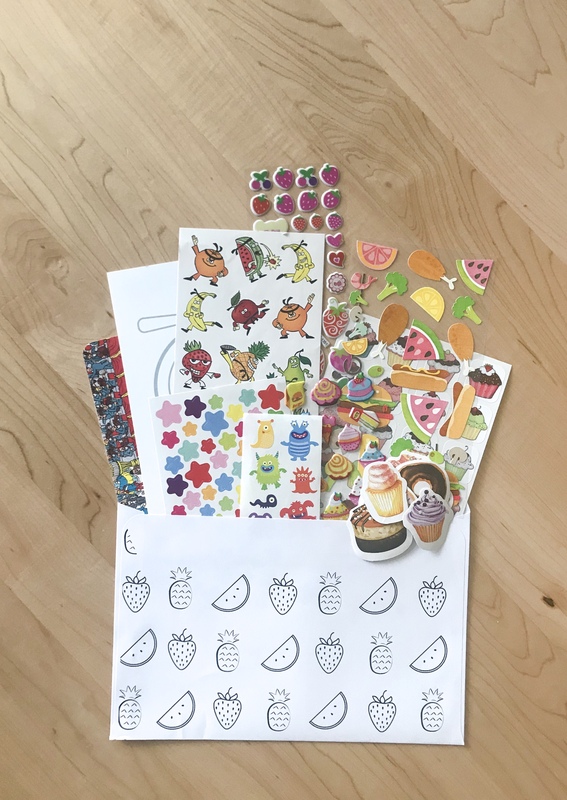 Each pack includes 8 specially picked sticker sheets - including scented and puffy stickers! Activities such as postcards, colouring sheets, scratch art! Geared toward ages 3-12 Great for boys and girls! - Your first month *may* have some small variations from the regular pack. Awesome stickers, each and every month in the mail! 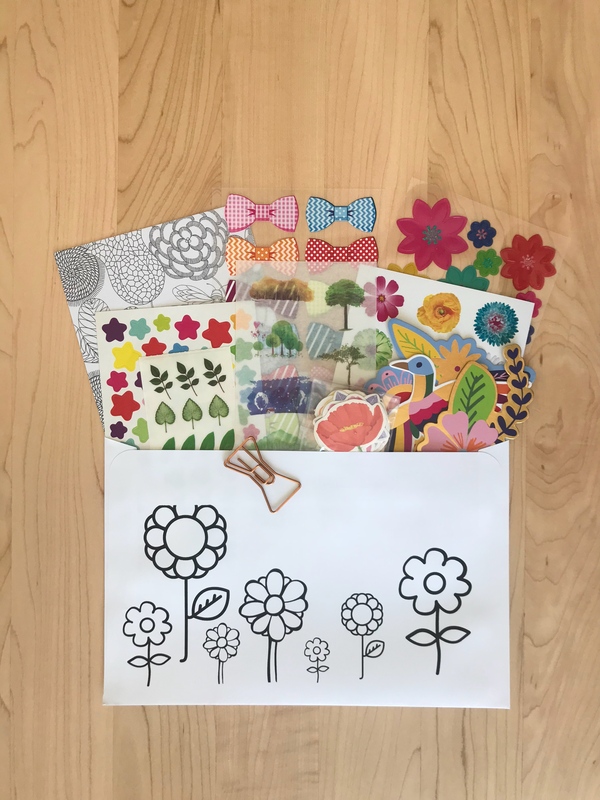 Gift yourself amazing stickers and the joy of receiving fun in the mail! Collect them, send them, decorate your calendars, agendas, planners, snail mail and more! Postcard Stationary item Geared toward ages 10-99! Enter code STICKER10 for 10% off!